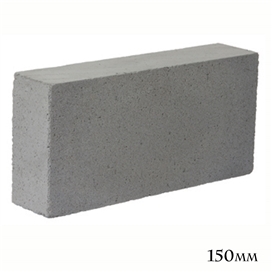 H+H is the UK's largest manufacturer of aircrete products. 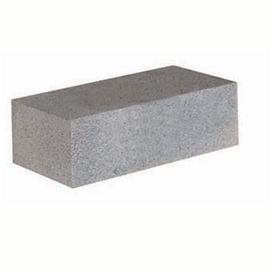 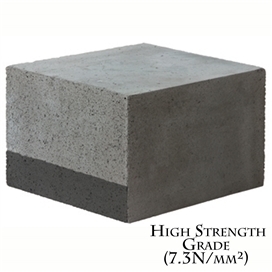 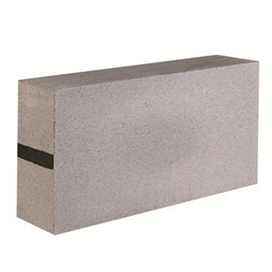 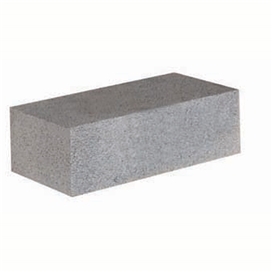 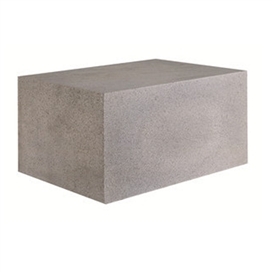 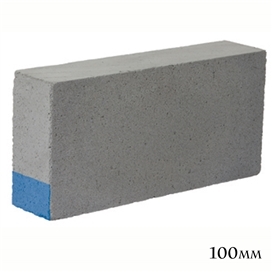 We manufacture the market leading range of Celcon Blocks, including Foundation Blocks, Plus Blocks and the H+H range of aircrete products. 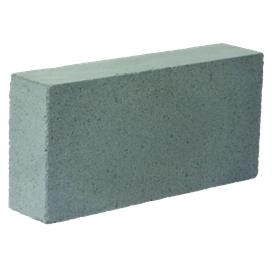 H+H aircrete products offer a complete building material that meets the requirements of the Building Regulations, with the flexibility to offer solutions to hospitals, schools, offices, industrial warehouses and housing (social and private). 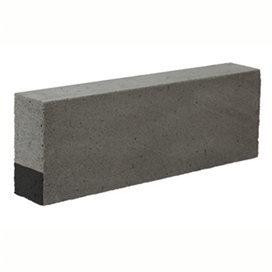 Used in partition, separating and external walls (solid or cavity), firewalls and as an infill to framed construction, our products provide durability and fire resistance as well as superb thermal and sound insulation.